Shocking! 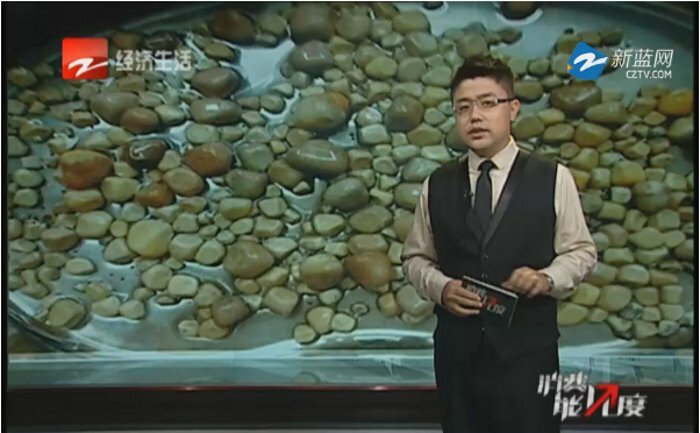 420 Kidney Stones Removed From a Man in China - 2NGAW! As reported by BBC, several doctors in China recently performed a surgery to remove 420 kindey stones from one patient. Back in May, Mr He started feeling extreme stomach pains and so he decided to consult a doctor about it. He was required to have a CT scan which revealed a shocking result – his left kidney was filled with stones. The doctor explained that had the 55-year old patient delayed seeking medical help, removal of the kidney would probably be the only best option. As strange as this 420-kidney stone case may be, it actually pales in comparison with the current record holder. According to a Deccan Herald post, Dhanraj Wadile, a man from India, underwent a surgery back in December 2009 after complaining experiencing severe abdominal pain for a few months. Ashish Rawandale-Patil, the surgeon, was able to remove a staggering numberof 172,155 stones from the patient’s left kidney. Dr Rawandale-Patil knew that getting the exact count of the stones would take a lot of work and so he “decided to call for a diamond worker, who regularly counts and verifies diamonds and teamed him up with one of my doctors.” The surgery took three hours to perform and eventually made it to the Guiness Book of World Records. Staying fit and healthy is really important. Anyone can avoid serious health problems by observing proper diet and regular exercise.